what do you all think of this look? 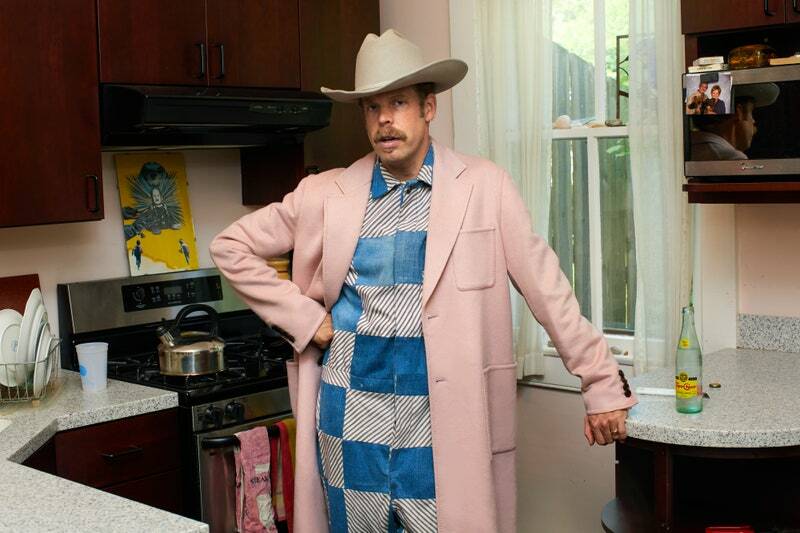 wait so why does will oldham dress like a lazy college chick depressed over her freshman 15?? i like the sound of that hat. one of my high school bros used to wear a standard issue gunmetal-grey ARMY t shirt on which he wrote a large question mark after "ARMY" and then underneath it wrote "NO, SIR!" Men who look like old(er) lesbians. the OP no longer opens to the picture discussed?